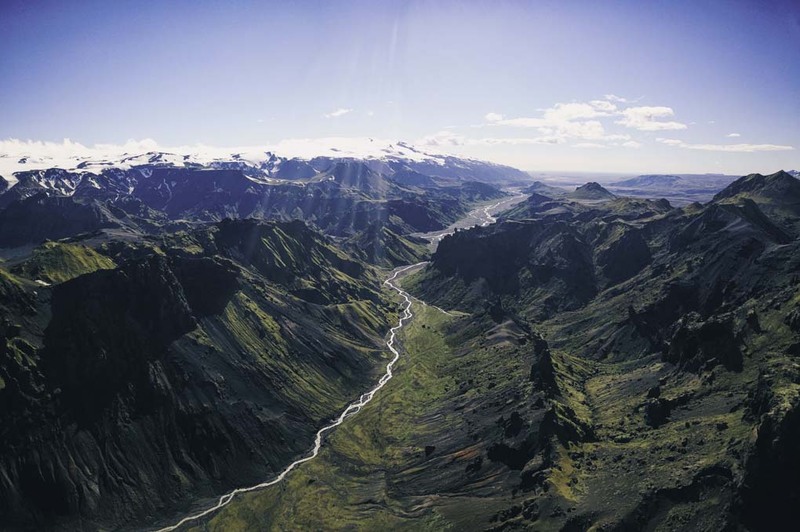 Thorsmork is situated in the South Highlands of Iceland between the mountain glaciers of Tindfjallajökull and the world famous Eyjafjallajökull, with Mýrdalsjökul at the rear end of the valley. 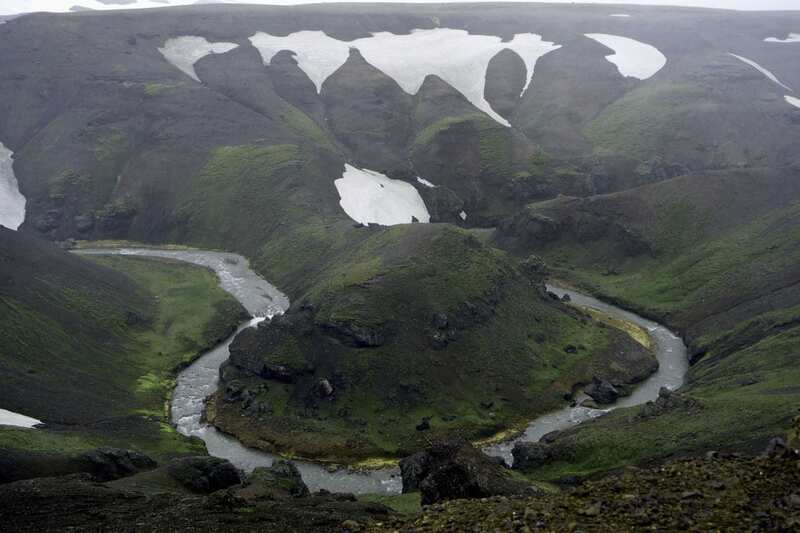 Þórsmörk is named after the Norse God, Þór, and the real heart of it is the area between the rivers Krossá, Þröngá and Markarfljót. Birch forests, shrubs, moss and vegetation thrive in the sheltered valley of Þórsmörk. This lush green area contrasts dramatically against the starkly beautiful high glacier and mountain scenery which is all around it. 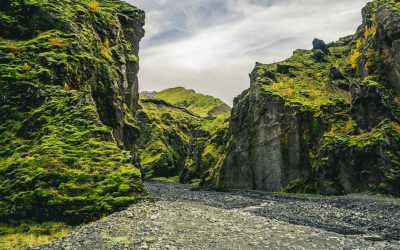 What is the history of Thorsmork? 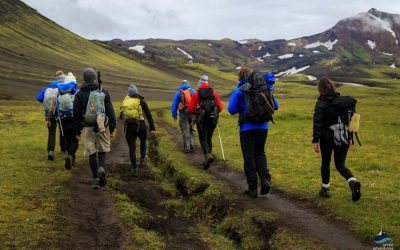 What Hiking tours are available in Þórsmörk? What do you wear to hike Thorsmork? 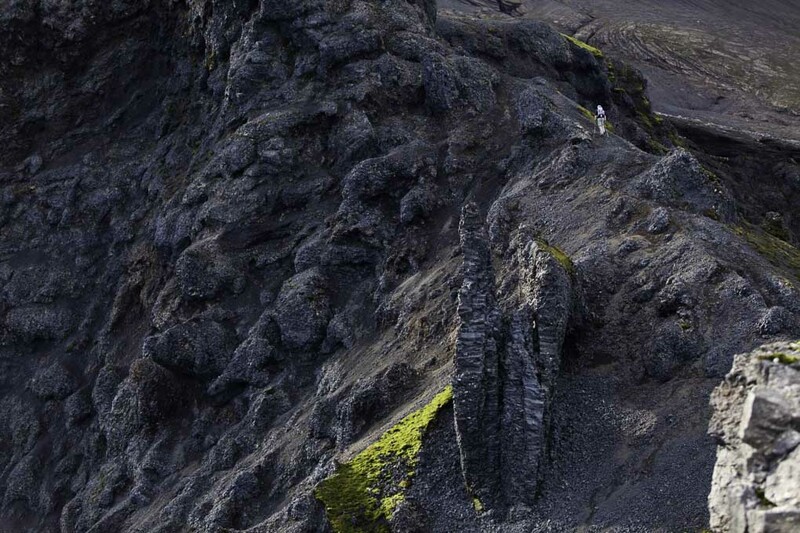 How difficult is the Thorsmork hike? What should I pack for Thorsmork? 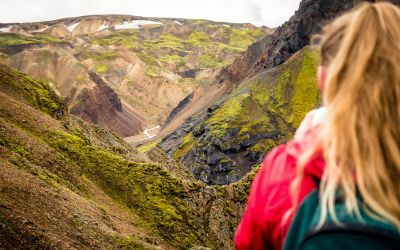 When is the best time to hike Thorsmork? 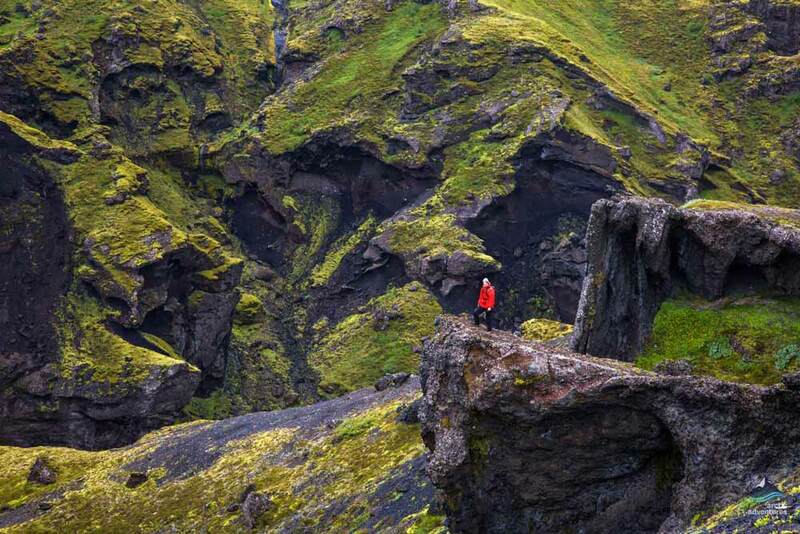 Þórsmörk is a lush natural paradise situated in between glaciers in the Southern Highlands in Iceland. 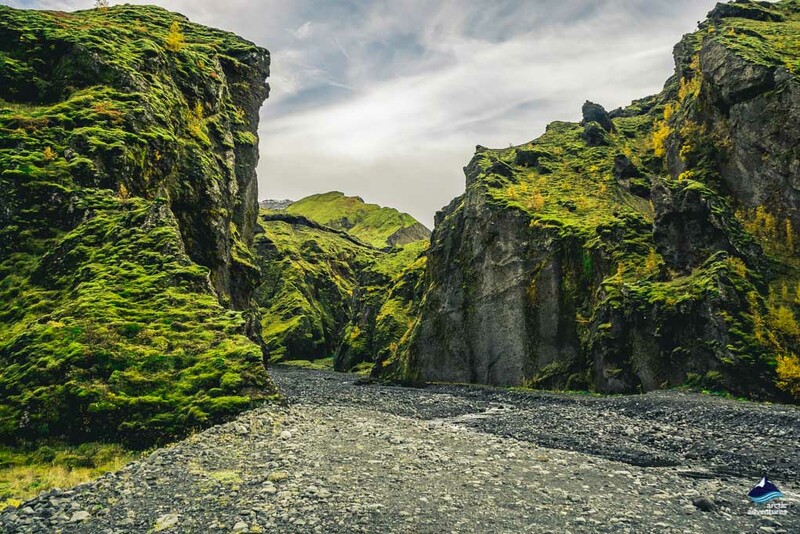 The valley which is named after the Norse Thunder God Thor offers many exciting possibilities for any nature enthusiast visiting Iceland. There are endless trails of various lengths stretching all around the valley providing something for everyone. 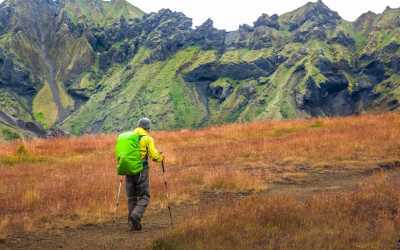 Wonderful hiking and trekking tours are available in and to Þórsmörk and those who walk the Laugavegur trail usually end their epic journey at Þórsmörk. 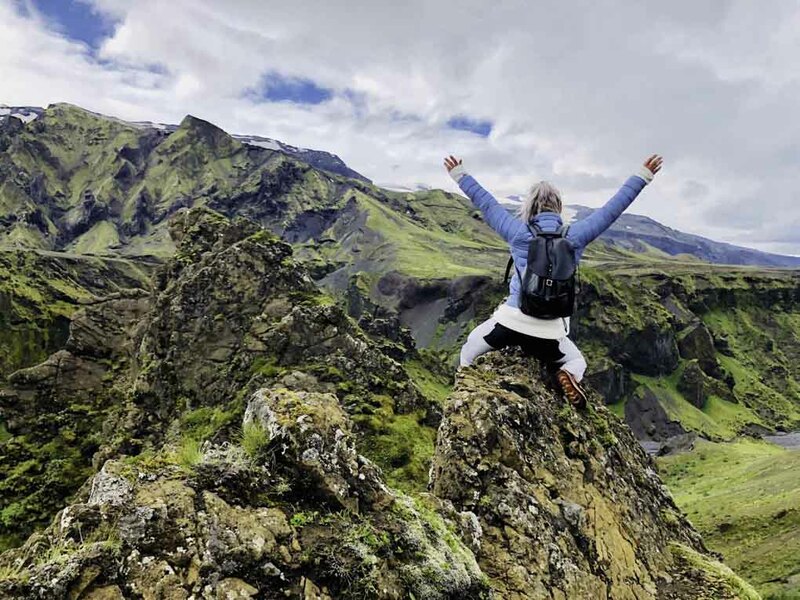 Since 2010 hikers have flocked from Þórsmörk valley to the starting point of the Eyjafjallajökull volcanic eruption to witness the incredible landscape and the stunning two, completely new, volcanic craters. 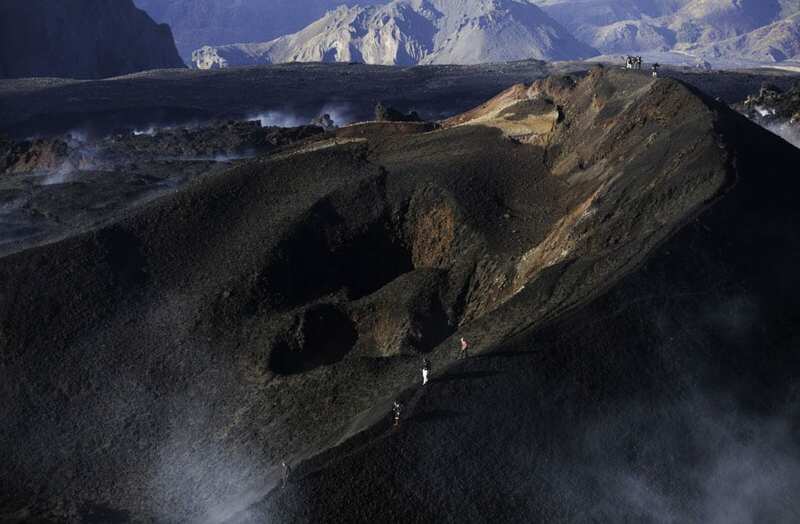 The new craters were named; ‘Magni’ and ‘Móði’, after the sons of Þór, translating as ‘brave’ and ‘strong’. This was thought to be fitting as the craters sit right above the valley of Thor. This incredible hike should not be missed. Along the way, you will be mesmerized by the most extraordinary geological wonders! 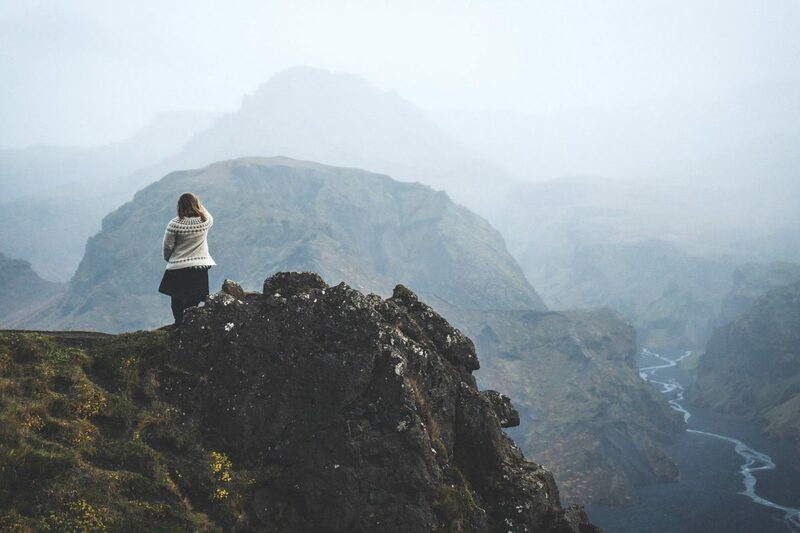 Witnessing some of the most dramatic and spectacular volcanic mountain scenery and glacier views all whilst taking in the fresh air and the almost impossible serenity this place possesses. 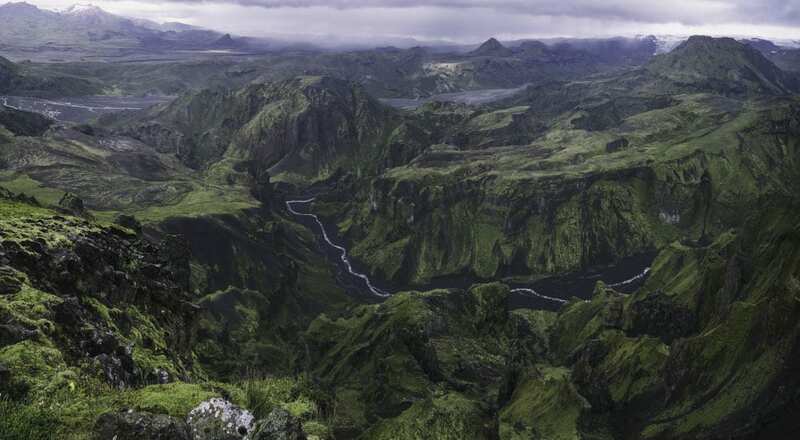 Þórsmörk is linked with some interesting Norse mythology and most notably the Norse God, Þór (Thor). Thor the Pagan God of thunder and protector of mankind, with his famous hammer, played an important role in Icelanders’ believes and the influence of the Pagan religion is evident in many location names spread wide and far across the country. Another location named after Þór is Þórshöfn, a small fishing village in the North East of Iceland. At this location, the story is very interesting and well known in local Icelandic folklore. Thor is believed to have struck down his hammer, Mjölnir, creating the deep depression and forming the valley, therefore, the valley was named after its strong and powerful creator. 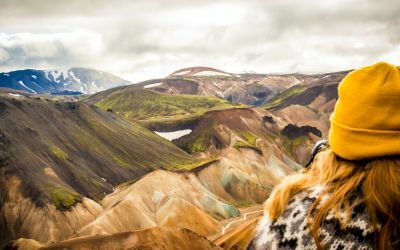 Thorsmork is a stunning mountain ridge within a remote area of the southern Icelandic highlands. 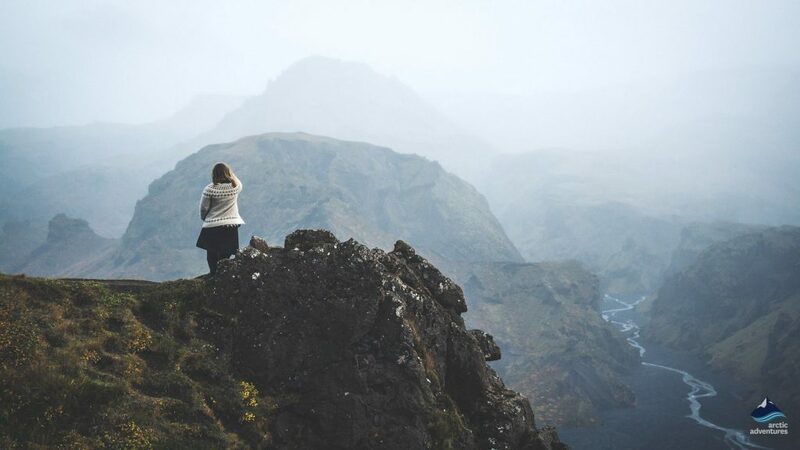 At just over 150 km (93,2) from Reykjavík and 100 km from Selfoss (62 mi), Thor’s Valley is the perfect location to escape the city and explore nature. 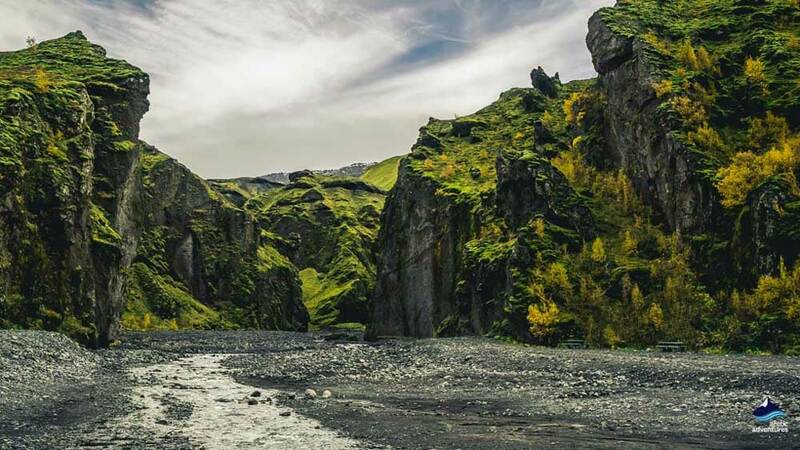 Located between the glaciers Tindfjallajökull and Eyjafjallajökull, the journey is potentially challenging if you self-drive. The roads become very rough and the River Krossá has to be crossed, which can have a strong current. A 4 x 4 vehicle with river crossing insurance cover is therefore essential. As mentioned, self-drivers need to get a 4×4 with suitable insurance cover to cross the river. It is important to tell your rental car provider that you are planning to drive to Thorsmork. From Reykjavik, the journey will take 2 ½ to 3 hours, via route 1 and road number 249. 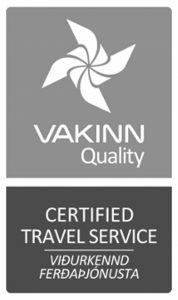 Between May 1st and October 15th, Reykjavík Excursions runs a daily bus to Þórsmörk from BSÍ Bus Station in Reykjavík. 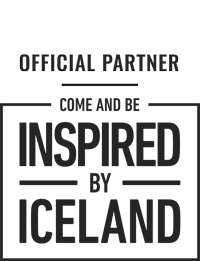 Super jeep tours and mountain buses are another options. 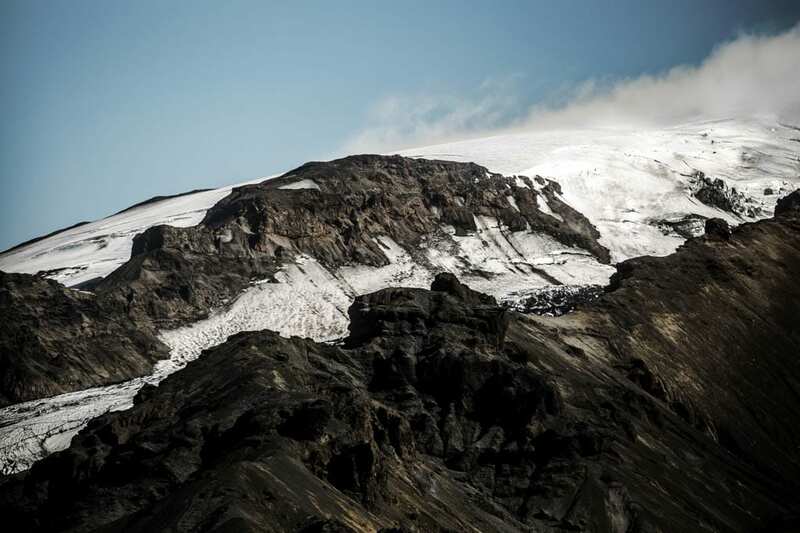 Arctic Adventures offers both one-day tours and multi-day tours to Þórsmörk. By letting someone else take you, you will not have to worry about 4-wheel drive, off-roading and crossing the rigorous rivers yourself. 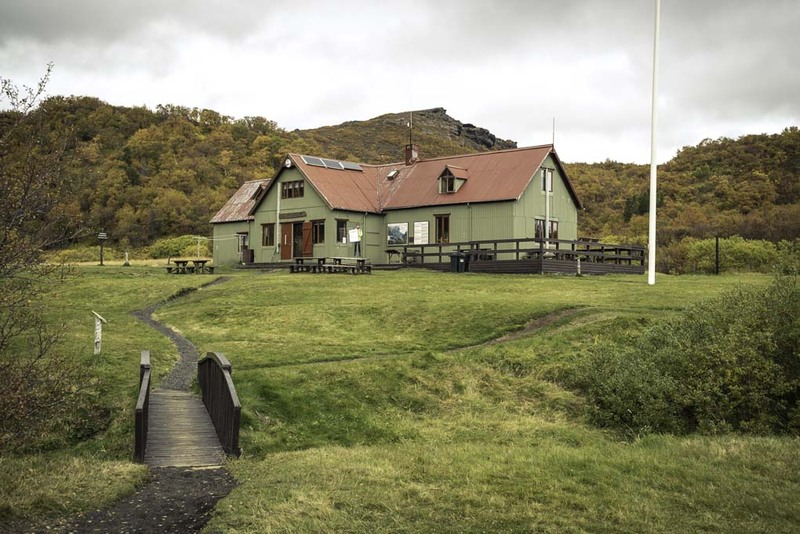 Camping and other accommodation facilities are available at ‘The Básar Hut’, which is run by the Touring Association of Iceland. If you wish to stay, you must book as far in advance as possible, as places fill up quickly. Other options are the Volcano huts or camping grounds. 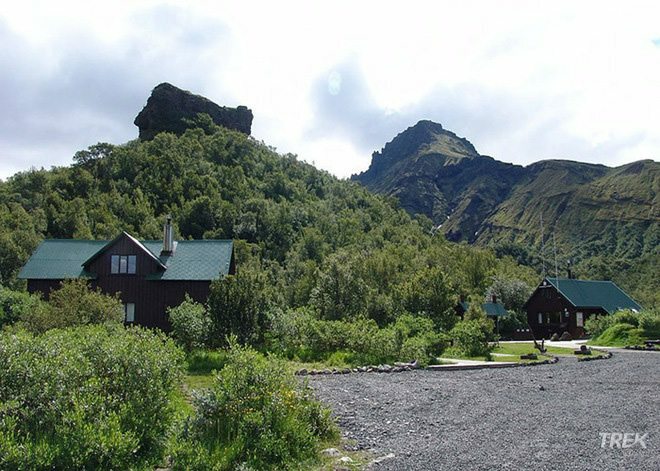 The camping sites in Þórsmörk are perfect for trekking the 6 day Laugavegur trek (camping) tour, of which two days are spent inside Þórsmörk valley. This tour begins with a super jeep tour to the valley, to begin a challenging hike from Thorsmork up to Fimmvorduhals Pass. 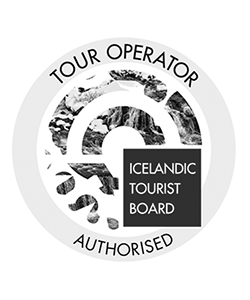 From beginning to end, the tour takes around 12 hours and incorporates Fimmvörðuháls, Eyjafjallajökull, Magni and Móði new craters, and Seljalandsfoss waterfall. 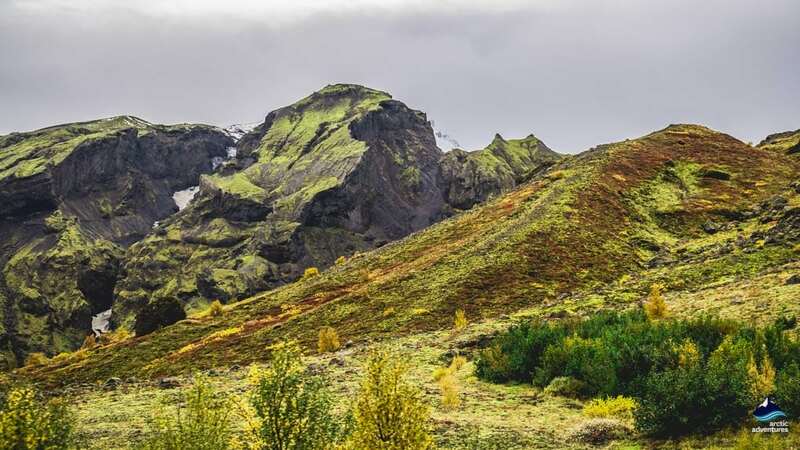 Alternatively, you can take a 2-day popular hiking tour from Skógar and arrive in Thorsmork the next day. 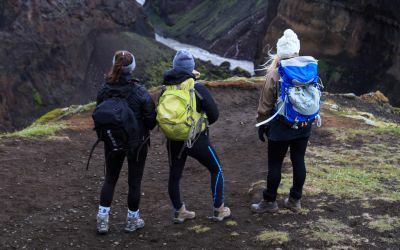 This Fimmvörðuháls hike version has you spending your day hiking up a stream with countless waterfall, in between glaciers and volcanoes in the highlands of Iceland, exploring stunning untouched nature and newly formed volcanic craters. 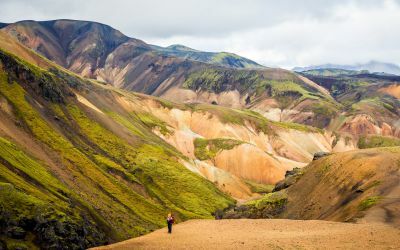 If you’re feeling more adventurous, hike through a lava field, bathe in a hot spring river and trek Thorsmork and Landmannalaugar Nature Reserve. Join us for an amazing Iceland hiking highlights 4-day adventure tour from Reykjavík. Always equip yourself with excellent, worn in, waterproof hiking boots. 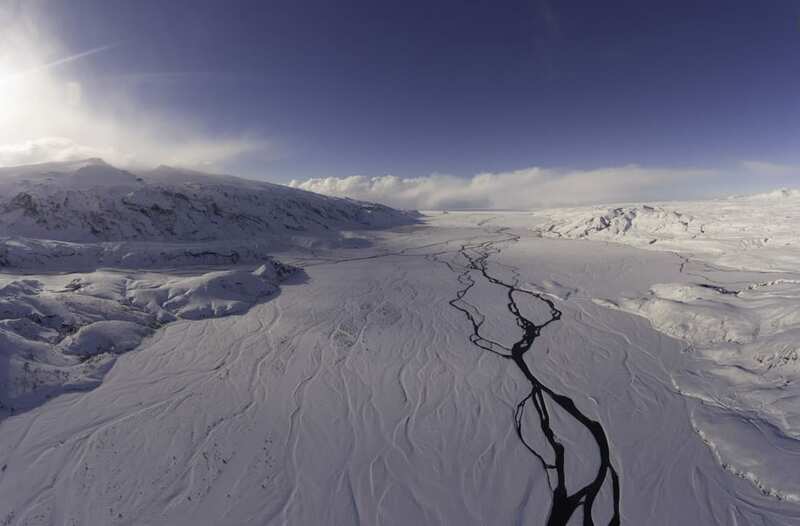 The terrain varies wildly, so at times you may traverse glacier river crossings or jagged frozen lava. 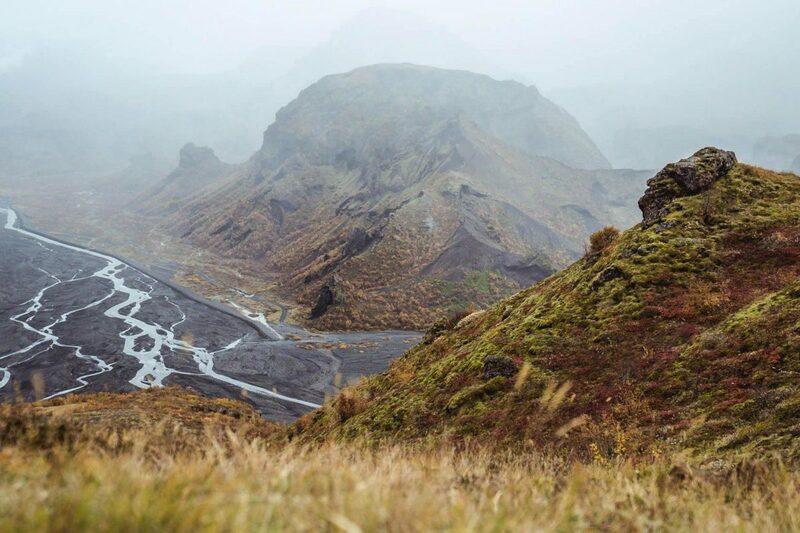 Weather in Iceland is ever-changing so be sure to pack warm layers. Good socks are also an important factor for active hikers, warm socks with good ventilation. First, pack warm and insulating thermal base layers. Then you will need a hat, a buff is great and gloves, a wind- and waterproof jacket, fleece or wool sweater, and some light shoes to wade through rivers. When in doubt, be over-prepared. If you are hiking without a tour group, make sure you have GPS and a Thorsmork hiking trails map. 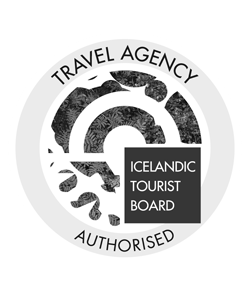 Sunglasses and sunscreen are also a necessary accessory when spending time in nature in Iceland. The sun here is surprisingly strong and your skin might burn here even if you are from a warm country. How difficult is Thorsmork hike? Fairly difficult. We’ve ranked it as ‘challenging’ but of course, it is subjective and you might find it relatively easy! The route can get more demanding in certain areas, but if you’re over the age of 14 and in good health, the hike will be really enjoyable. Broken in, waterproof hiking boots with support around ankles Leather is good. Weather-wise the summer months are the easiest time to visit. During the summer (May 1st to October 15th) a four-wheel-drive mountain bus runs from the BSÍ bus terminal in central Reykjavík, three times a day. In June, July and August, days are longer and temperatures are higher. Keep in mind that even in June there may still be snow and ice at the higher elevations. Winter is gorgeous but getting to the valley is more hazardous. You will need to join a tour with an experienced and knowledgeable guide to stay safe and really enjoy the visit! Self-drive involves crossing several glacier rivers which are sometimes fast and unpredictable. You need to be experienced at 4WD through rivers to cross. Bring a camera, you are going to want to capture this place in as many ways as possible! 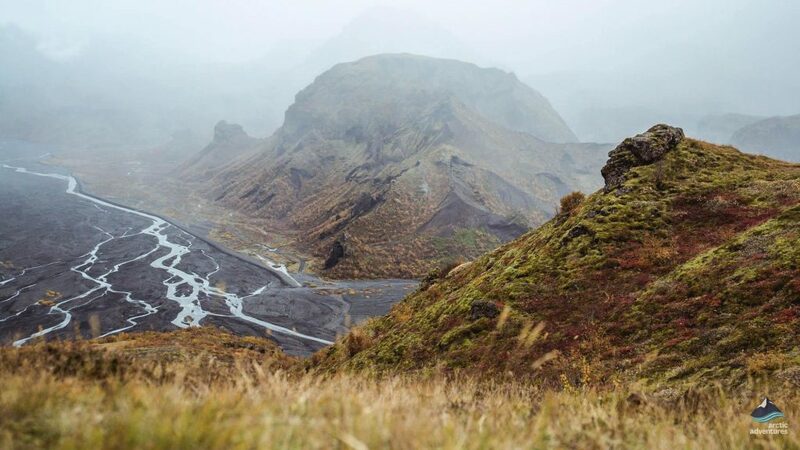 Thorsmork is magical all year round. Winter can be an incredible experience. When the landscape is covered in ice and snow, the only access to Thorsmork is by highly-modified super-jeeps, as part of a guided tour. During winter (October 16th to April 30th) the road into Þórsmörk is impassable. The tour may be more difficult and a lot colder, but there is a greater chance of catching the northern lights! 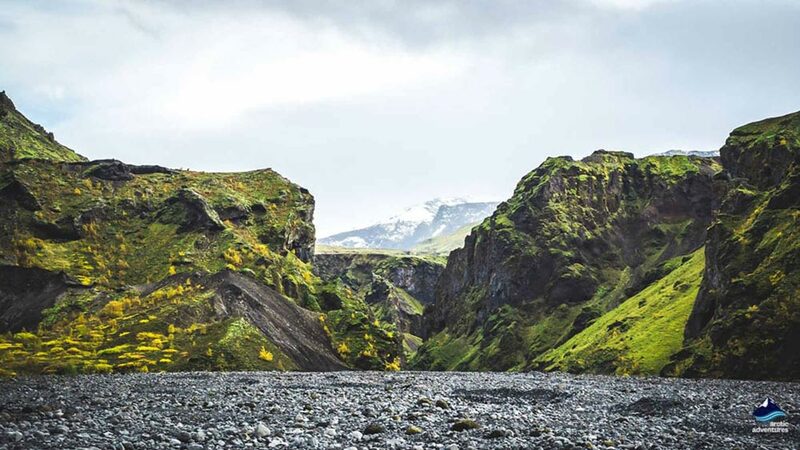 Just like almost any other scenic place in Iceland, Thorsmork has made an appearance on famous show Game of Thrones. In season 7 episode 6, Jon Snow and his team trek across a rough terrain to ambush a group of wights in a towering but quiet, moss-covered gully. 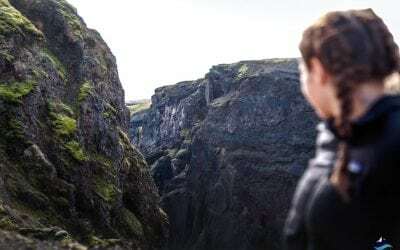 This scene was filmed in the beautiful Stakkholtsgjá Canyon on the way into Þórsmörk nowhere close to the mountain Kirkjufell that appears right before on this scene. These locations have been exquisitely well cut together appearing as they are close to one another in the episode. Rise above the Valley of the Thunder God, Thor, for a stunning view of towering volcanoes, hanging glaciers, and roaring rivers! 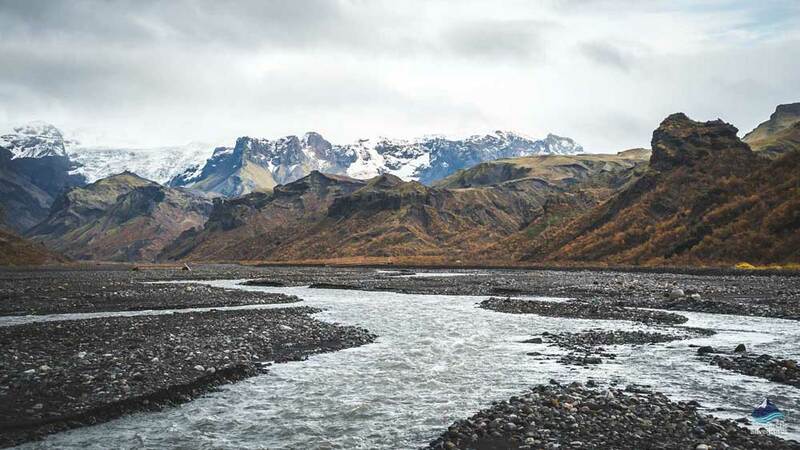 Hike to a new lava field, bathe in a hot spring river, visit Thorsmork and Landmannalaugar Nature Reserve. 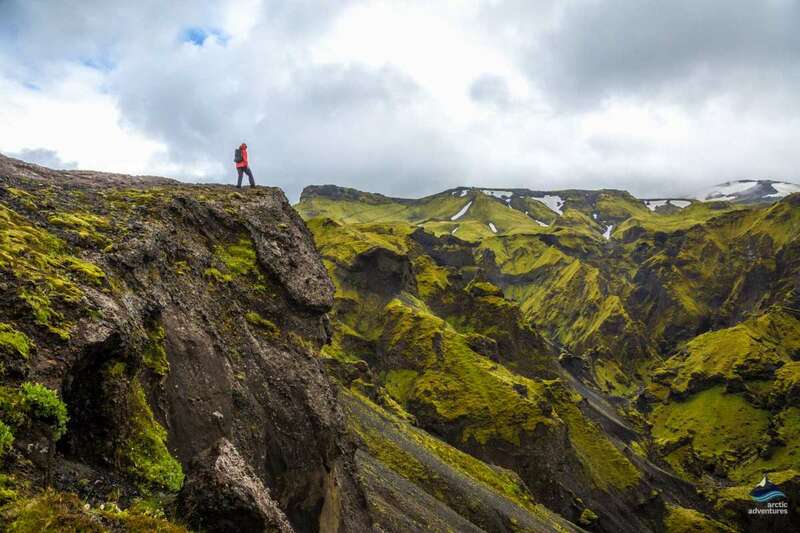 Join us for an amazing Iceland hiking highlights 4 day adventure tour from Reykjavík. 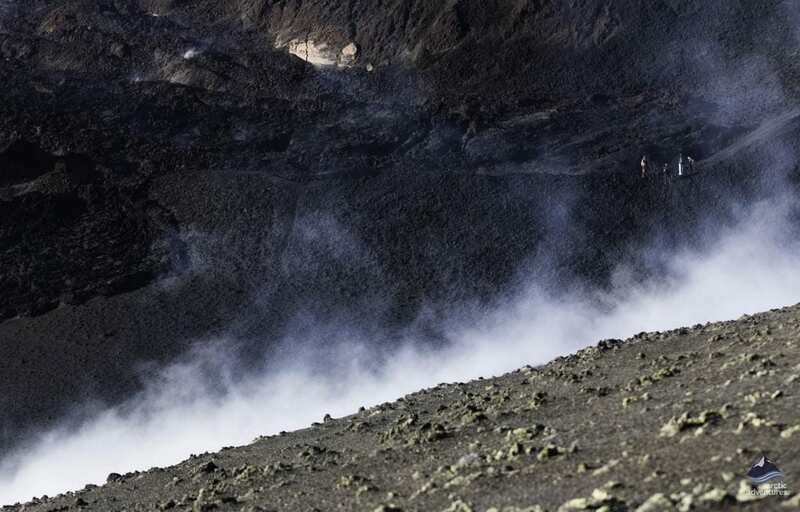 Hike through stunning landscapes formed by great glaciers and volcanoes. This 4-day camping adventure will reveal the most extraordinary vistas. 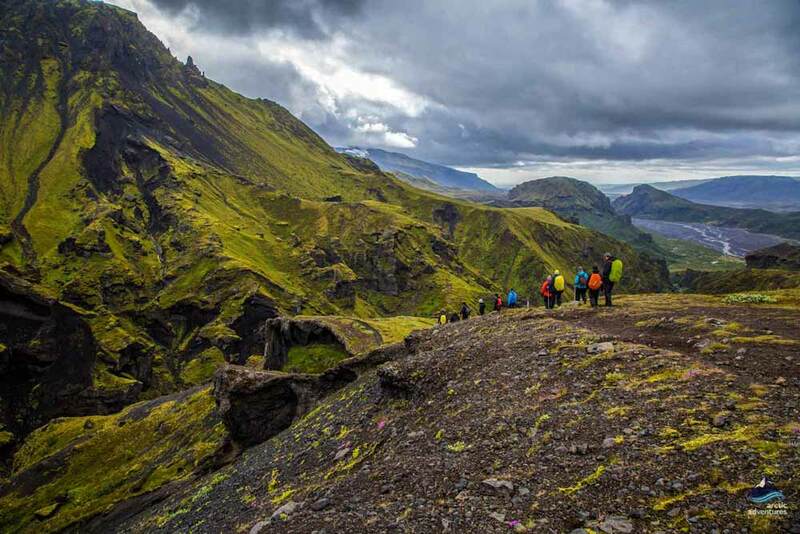 The famous Laugavegur trail is the ultimate family trekking tour in spectacular nature. Create amazing memories to treasure forever!